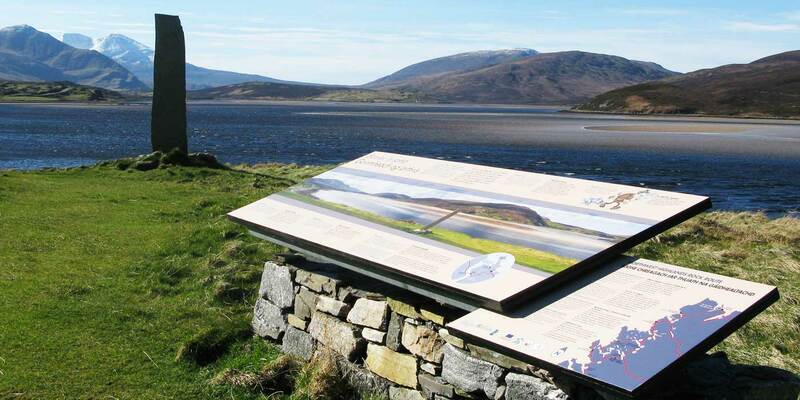 Look out over the loch and trace the marks left by mountain building, glaciers and changes in sea levels. An immense sheet of ice once flowed like a river over this land, carving the mountains before you. A mountain that the weather is gradually wearing down, enjoy it before it disappears. Unlock the mysteries of one of the oldest landscapes in Europe. 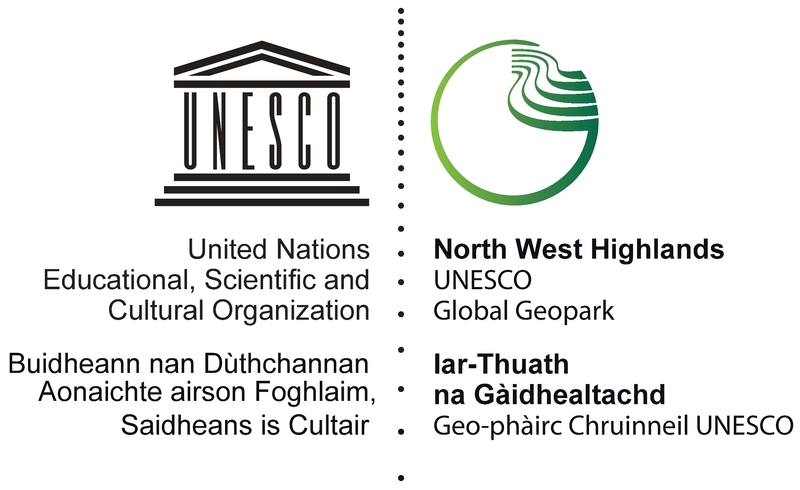 At Knockan Crag NNR Scotland’s story of ancient oceans, vast deserts and ice sheets, crashing continents and epic journey from pole to pole is told through poetry, sculpture and interactive exhibitions. Different rock types leave their own unique ‘signature’ on the landscape. Take a hike to the Bone Caves and see where geologists found the remains of some of Scotland’s lost animals. The forces that shape the landscape are still at work. Look for the evidence of erosion caused by glaciers. World famous geologists stayed at this hotel as they explored the mountains. Meet some of the oldest rocks on the planet and discover how the landscape they formed was lost through time. The mountains across the loch carry the scars of two major thrust planes, where the Earth moved in a big way. Enjoy a stunning view over the mountains of Assynt, discover the story behind their names. Admire a slice through time, as revealed in the strange patterns and colours that usually lie hidden. Look for the boulders on the skyline. An ice sheet lifted these 20,000 years ago and moved them many km before setting them down. Get to grips with glaciers! Gaze in awe at their force gouging out the valleys then depositing sand and gravels around Durness. Discover the great Victorian controversy literally thrust before you, why is the grass greener on the other side?